Perfect for school, office, home! - Message seen every time mirror is used! 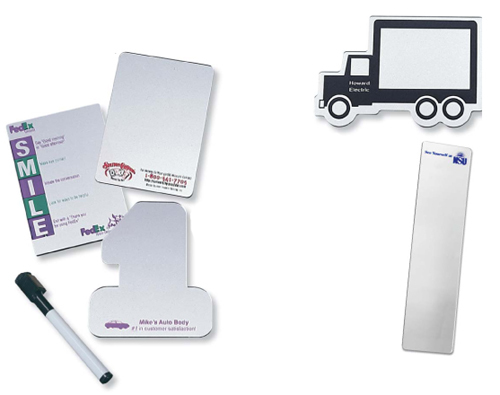 Price Includes: Mirror with magnet attached and one color imprint.